New Project: Coconut Oil for Liberia! 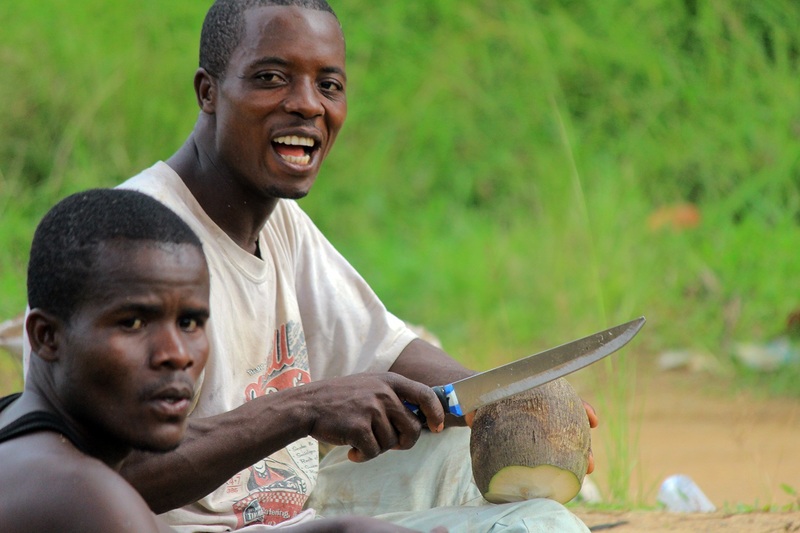 Coconut trees are native to coastal areas of Liberia. Helping Traditions helped one ministry in Liberia to purchase native coconut oil and distribute to families who have been ravaged by the Ebola disease. Story. Helping Traditions is a ministry that was started in the year 2000 by Brian and Marianita Shilhavy in partnership with local believers from various churches and denominations in Quezon Province of the Philippines. 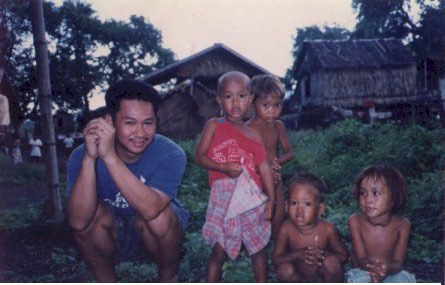 The original purpose of the ministry was to reach out to the unreached people groups in remote places of Quezon Province and other places in the Philippines with health, sanitation, and livelihood programs. These tribal areas were often overlooked by most churches that did not have resources to minister to them. This ministry continues on today throughout the Philippines. Ministering the Love of Christ to those in need. Another key aspect of Helping Traditions in Asia is helping poorer rural agricultural communities to provide quality traditional products through traditional skills that often are only one generation away from being lost. 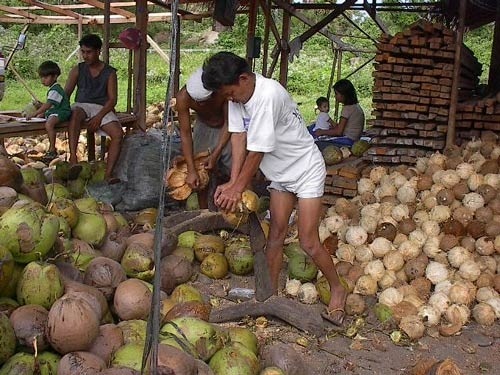 A key example is the creation of the Virgin Coconut Oil market with the traditional methods of making pure organic coconut oil, which today is marketed under the label of “Tropical Traditions” in the U.S. and around the world, and is providing livelihood and income to hundreds of families in communities throughout the Philippines. Help Those Who Cannot Afford Healthy Food! Today Helping Traditions is assisting ministries in the United States as well. Our goal is to provide healthy, sustainable food systems and make them available to all economic levels, recognizing that those who need healthy food and other health products and services the most, are often the least able to afford them.